Super Food for the Holidays! Here at Erin Mills Optimum Health we Naturopathic Doctors like to start off our morning on the right foot—there’s nothing like infusing your morning smoothie or fresh juice with some super foods that are in this lovely mix! 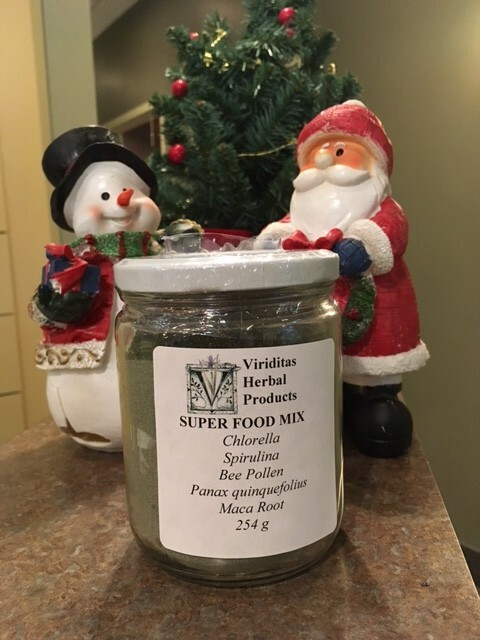 Frosty and Santa approve this Superfood Mix for the Holidays! Spirulina: this blue-green algae is anti-inflammatory and super for boosting energy. Maca root: rich in minerals such as copper, iron and magnesium, maca helps support reproductive health in both men and women. 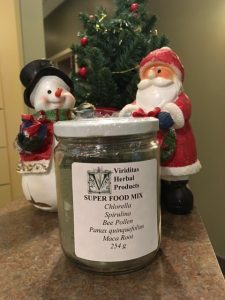 This Super food mix is also Santa and Frosty approved! Thrive through the Christmas holidays! 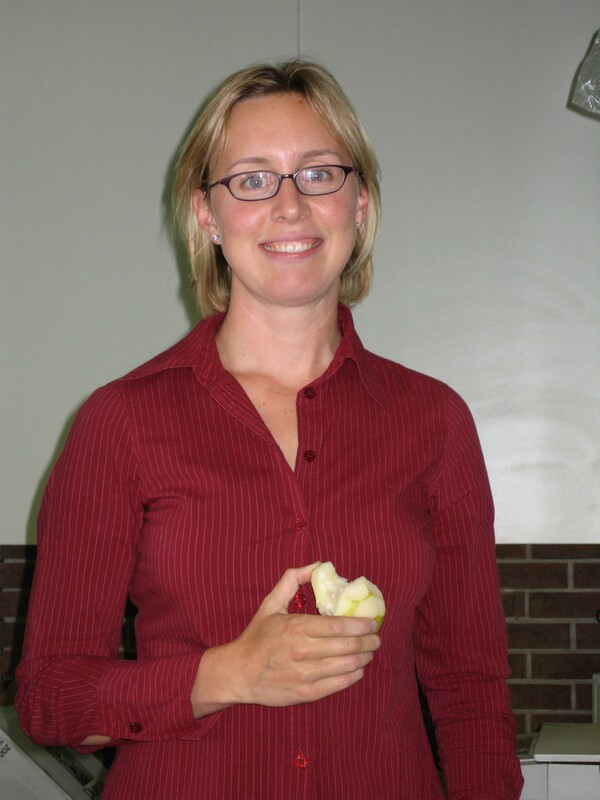 For more information on how to enrich your diet call our clinic today!